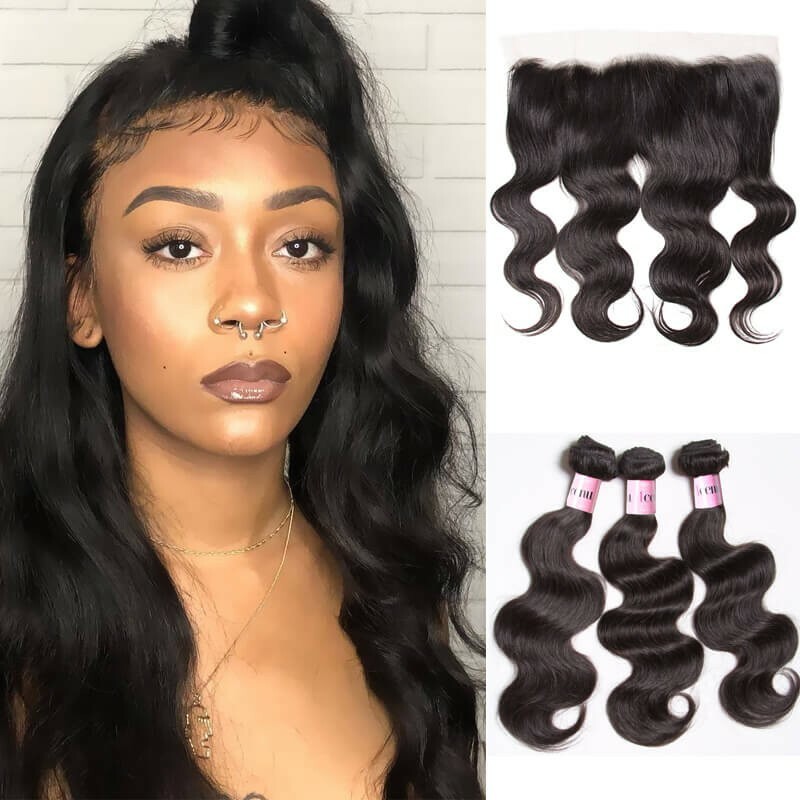 Every woman wants to change her haircut for different occasions and seasons.Summer is coming, and do you prepare to have some change on your human hair extensions.I know the answer is right, but you there is something about hair perm you may don’t know.Here I will talk with you. 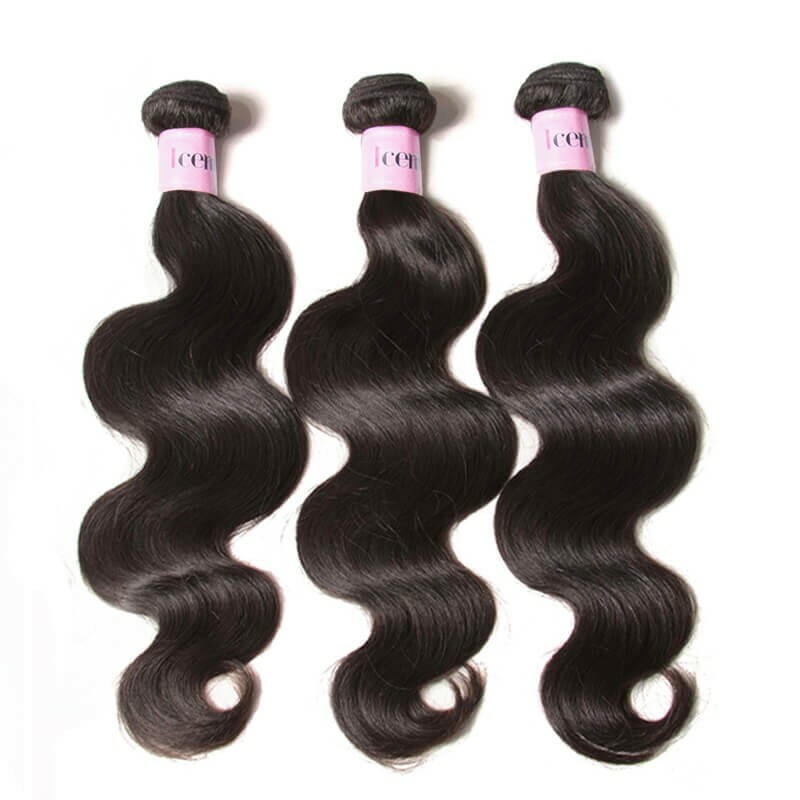 One of my customer asked me about her question:She got a perm about 3 months ago and she want to dye her virgin peruvian hair darker. she has light brown hair with very light blonde highlights, and she wants to go a medium-dark brunette. About a year ago she had another perm but she bleached the bottom layer of her hair and after she bleached it, the hair wasn’t permed anymore in that area. So she doesn't know if dying your hair darker will also take away the perm.Today I will answer this problem for many women who upset for this problem. If you’re dead-set on permanent color, you’ll have to sit on your hands for some time. At a bare minimum, you must wait seven days and at least one shampooing, but your stylist may recommend waiting at least two weeks before applying color. 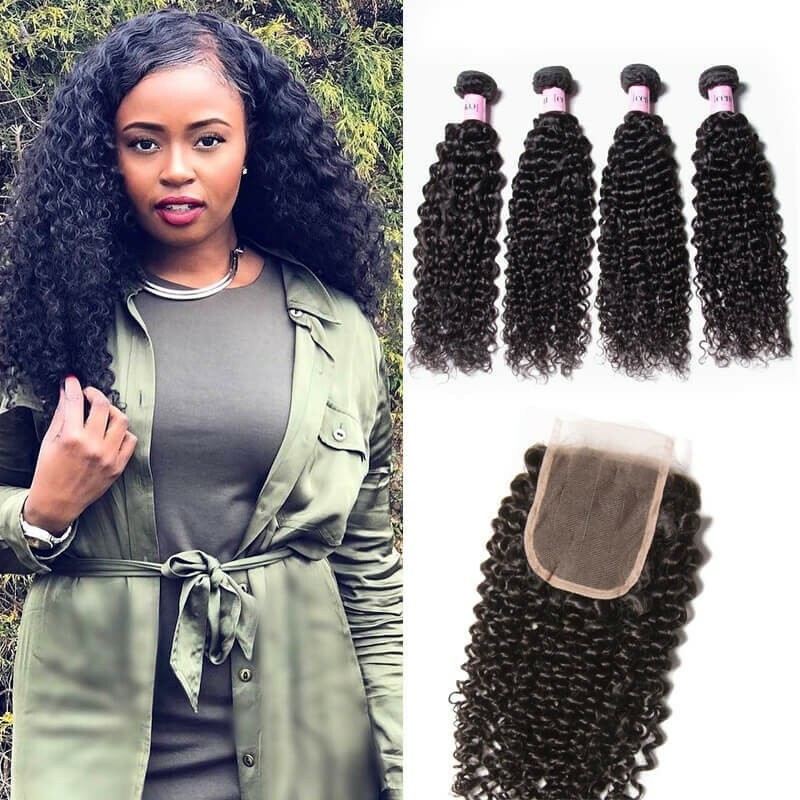 If your hair bundles with closure has reacted poorly in the past to mixed perm or relaxer and dye processes, don’t feel pressured to hurry — you can go even longer between perming and coloring, and your hair will be all the healthier for it. 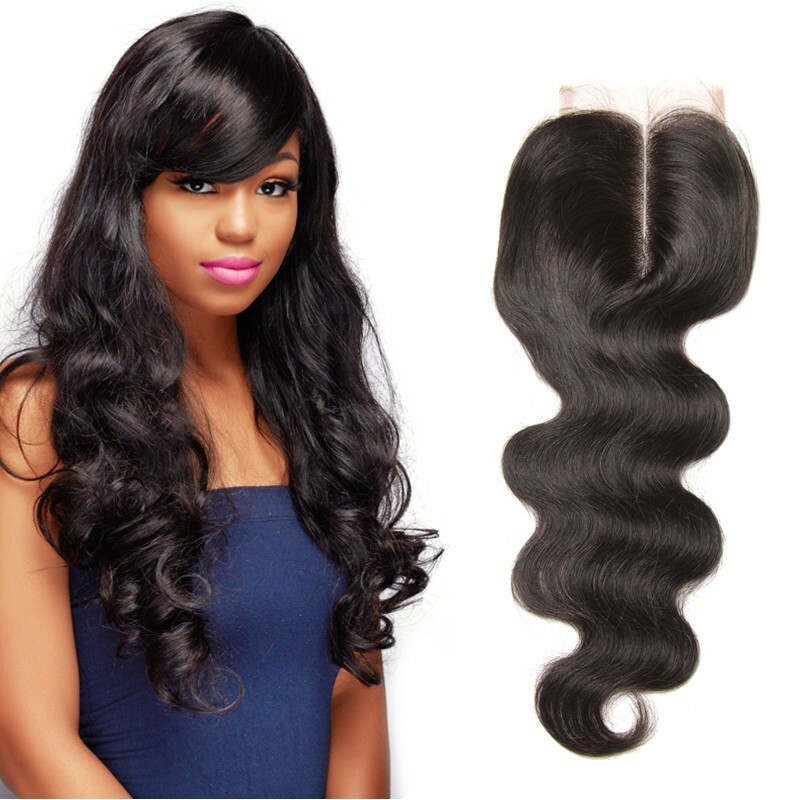 Whether you color your 100 human hair at the salon or at home, you are risking damage to your hair. Perm salts and permanent hair dye chemicals together create an extremely harsh environment for your hair . 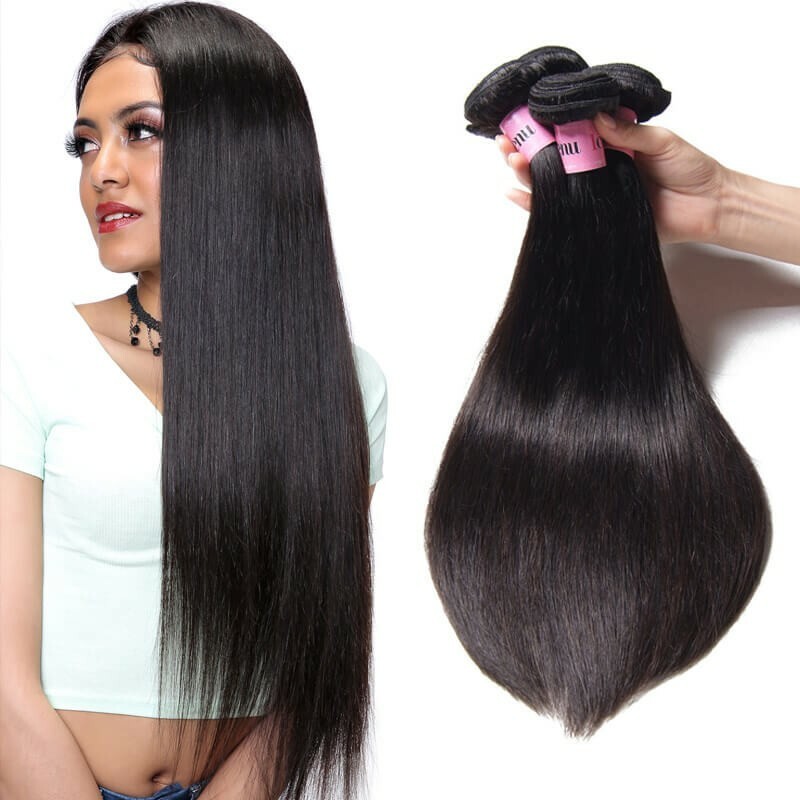 some people may experience only frizzing and dull, dried-out hair, but others must contend with breakage, excessive shedding and even scalp irritation. 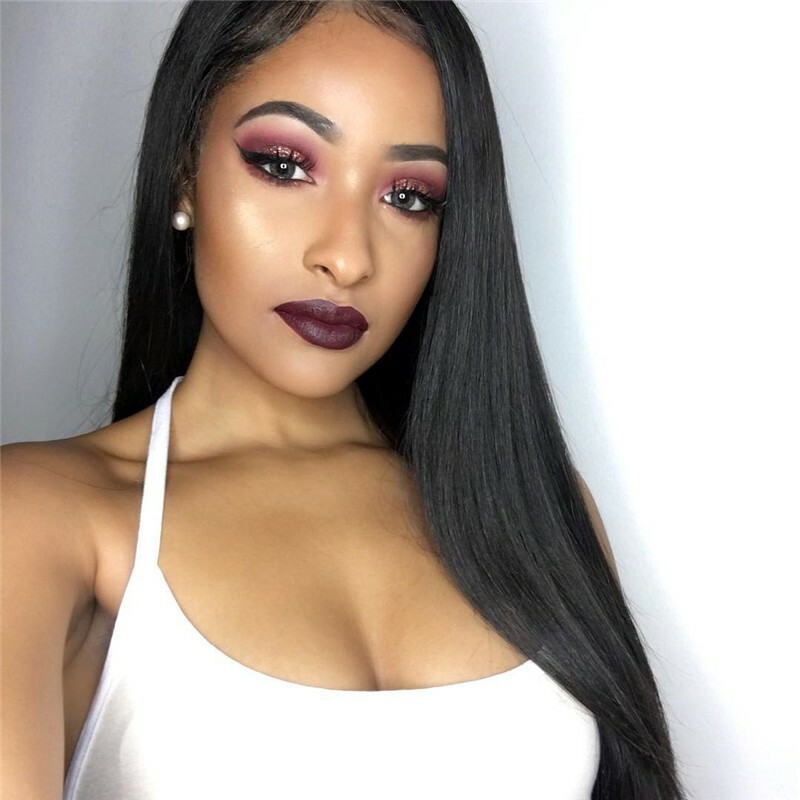 You also won’t get the color you want, as same-day perm or relaxer and permanent color processes will make colors come out one shade lighter than intended. 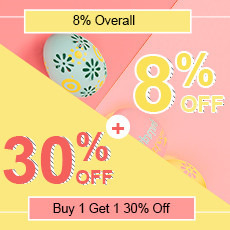 Shop Mother's Day gift at UNice mall with big discount.Remember to use coupon codes available during 5.10th-5.14th to get a nice present on this special day. Use code thanks for 4 dollars off over 100 dollars . Use code honor for 6 dollars off over 180 dollars. Use code glory for 8 dollars off over 200 dollars.